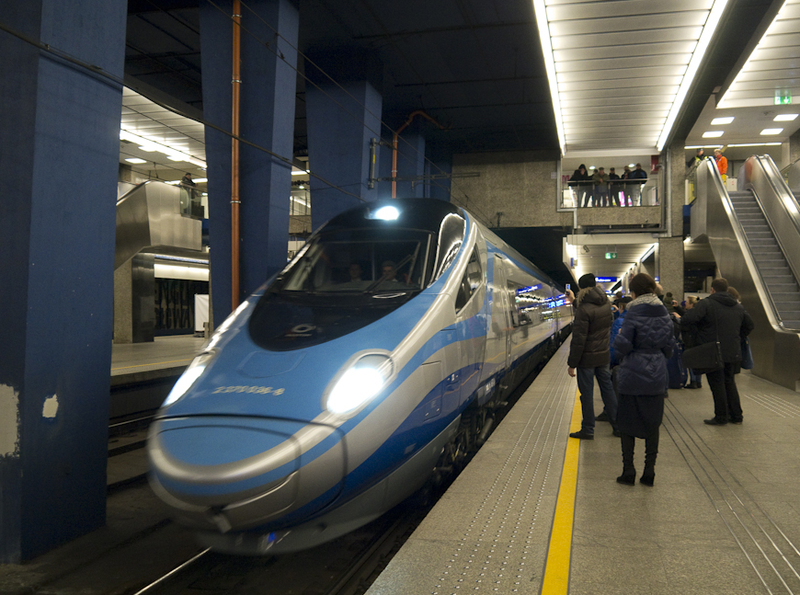 Around 04:00hrs ET22-2019, an electric locomotive designed for hauling heavy freight trains, hauled the first of Poland’s 20 Pendolino trainsets through Wroclaw station. Eight hours later the train was very carefully propelled back into the station for its first showing to its potential customers. So many people wanted to walk through the train that the event, which had been scheduled from 12:00 to 14:00 had to be extended until 15:30. 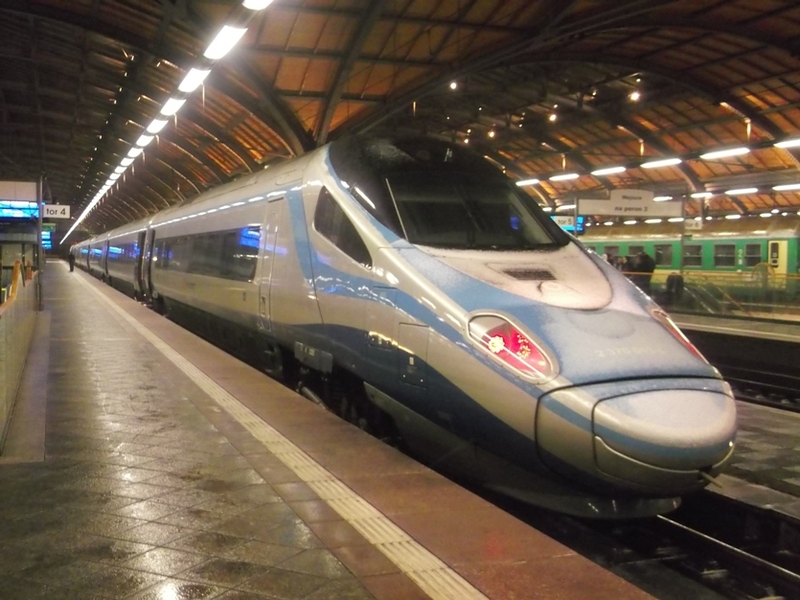 Pendolino’s first appearance at Wroclaw Glowny. Video Gazeta Wroclaw. A phone call on Sunday afternoon gives me early warning of today’s media storm. Do I want to take part in an early morning TV breakfast show to discuss PKP’s latest toy: the Pendolino? 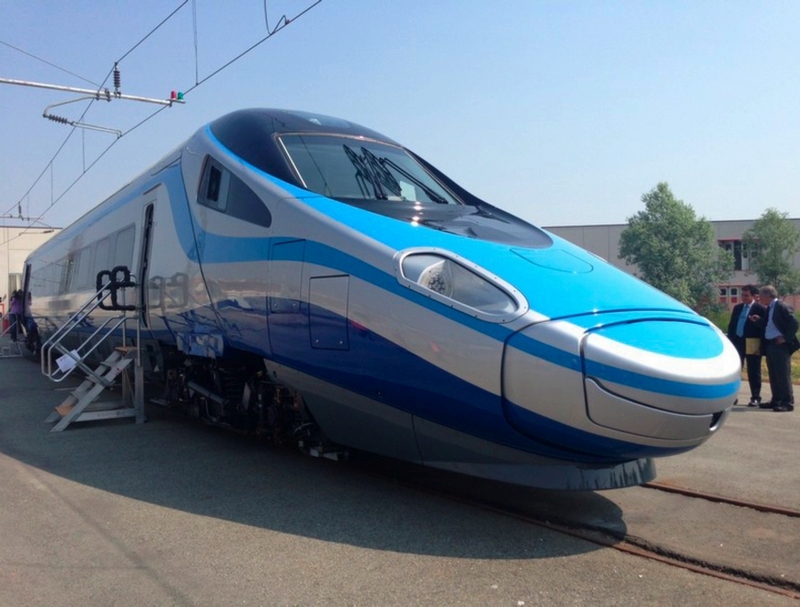 For various reasons which will rapidly be made clear, I am not a great fan of the PKP Pendolino but neither do I want to spoil beleaguered rail minister, Andrzej Massel’s, moment of triumph. How early is early? 06:40, I’m told. Hmm. My first train of the morning, the 04:17 ex Lodz Kaliska, is supposed to get in to Warszawa Centralna at 06:23, but there a note on the timetable advising would-be passengers that because of a ‘usterki tchnicznej’ (a technical fault) the train may not reach Centralna until 06:53. I gracefully give my apologies. Which neatly brings me to the first of my Pendolino reservations. Some 5 years since the introduction of the special 100mph (160km/h) PESA-built ED74s and the start of a multi-billion PLN project to rebuild the the Lodz-Warsaw line for 100mph running, PKP IC TLK trains from Lodz Kaliska to Warszawa Centralna are still timetabled to take between 2hrs 1min and 2hrs 14min. The run is timetabled (and this is excluding any delays caused by ‘usterki’) for an average speed of 41.3mph (66.1km/h). If PKP cannot run its ‘fast trains’ faster than at an average speed of 40 mph after a hugely expensive track upgrade, what hope is there that the Pendolino will be able to run at anywhere its top service speed of 156mph (250km/h)? 2nd class seating is decidedly tacky. Video Gazeta Wroclaw. My second reservation is concerned with passenger comfort. 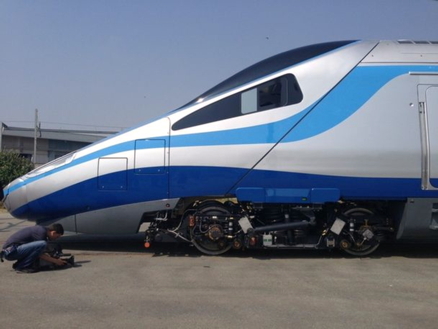 The PKP Pendolino is being positioned as a premium service. Yet the seats look decidedly tacky – a cut down version of something I would expect to find on RyanAir and a million miles away from the sumptuous comfort that I recently experienced in a (quite old, but superbly maintained) DB ICE coach. Look at this carefully staged photograph with the models leaning over to make the seats appear bigger. 1st class seating does not seem more comfortable. Video Gazeta Wroclaw. My third reservation is why, oh why, are PKP buying Alstom rather than supporting Poland’s own railway industry? Both Newag and PESA were quoting for 125mph (200km/h) trains at substantially below the French company’s bid. 125mph running would be a step change from today’s railway and would leave cash to spare for other much-needed improvements. The start of today’s event in Wroclaw. While the picture quality is appalling the video does capture how the special announcer brought in for today’s event stumbles over the word “Pendolino”. On two occasions he starts to say “Prendolino”, before correcting himself. While “Prendko” is the Polish for ‘fast’ is it really possible that the announcer never heard of a pendulum? Video Gazeta Wroclaw. My fourth and final reservation is that while PKP bosses focus on shiny new trains, nobody seems very interested in the overall passenger experience. For a relatively small investment on such matters as: decent interchange with public transport transport, secure parking for bikes (and cars! ), full height platforms, and fast and friendly ticketing the ‘user experience’ could be transformed for all passengers, not just those lucky enough to be able to travel by ‘Premium InterCity’. Non-tilting PKP Pendolino bogie. Photo courtesy PKP IC. After today’s launch, the Pendolino unit will undergo certification trials on PKP’s test track at Zmigrod test track, and after that further trials and driver training will take place on the main line. If all goes well, the first Pendolino trains will start running in regular service at the end of 2014. Following Friday’s less than satisfactory results, I thought it only fair to give the PKP IC ticketing system another chance to prove its worth. However, before trying to book a hypothetical journey in Poland, I had another task to perform – to book a real journey in the UK for June 5. A morning trip from Bath Spa to Slough was bound to be expensive. The rail distance between the stations is 88 miles 35 chains* or about 142.5 kilometres. So, although I knew there were cheap ‘advance’ tickets to be had, I wasn’t very optimistic about getting a good deal on a train that suited my plans. 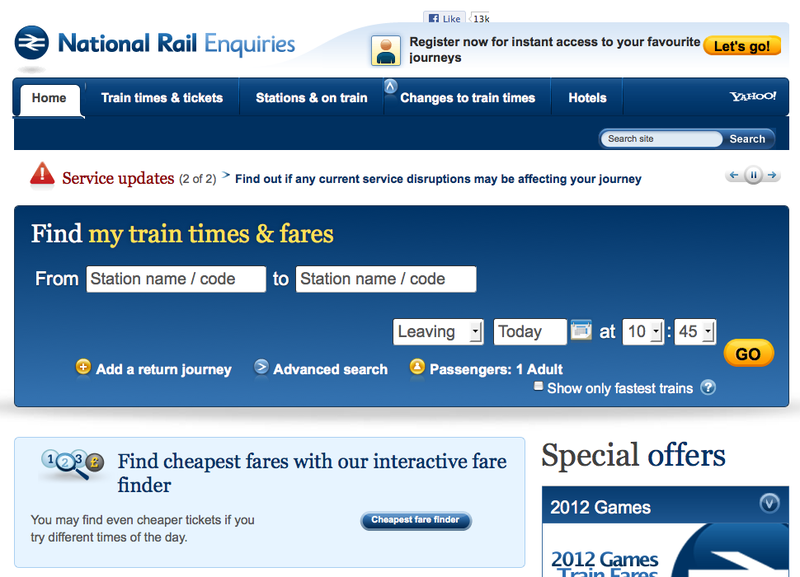 The cheapest fare finder on National Rail Enquiries. Plan one month ahead and get some real bargains. 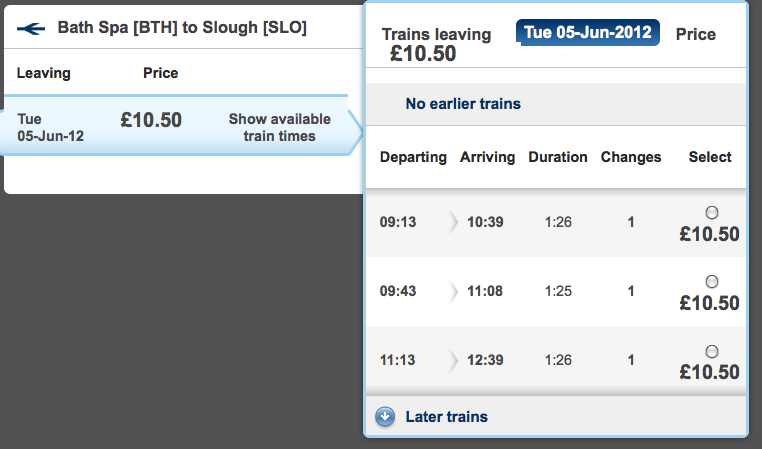 To my delight the ‘cheapest fare finder’ on the National Rail Enquiries website came up trumps offering me three morning connections to Slough (changing at Reading) for £10:50! What’s more I could add a ‘Plusbus’ option at either end for only £1.50. The bus journey from Sough railway station usually costs £3.50 so adding this was a no-brainer. Altogether the process involved 16 screens (including my bank’s verification process) and took about 5 minutes. I had saved £17.00 on the cheapest ‘walk on’ fare available on the day and another £2.00 on my bus journey. A good morning’s work! 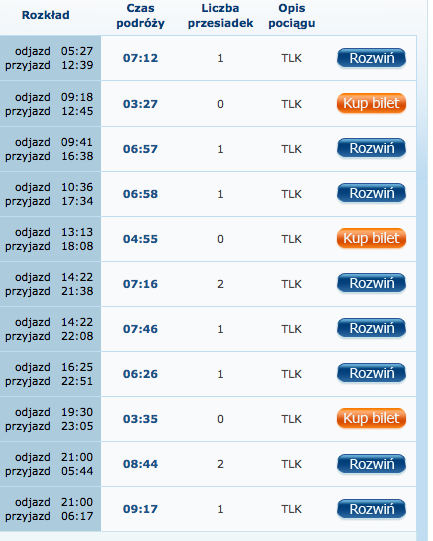 Apparent dearth of trains from Lodz to Krakow. So now I was curious to see what would happen if I gave the IC ticketing system the same chance to prove itself by trying to set up a journey about a month in advance. I enter ‘Lodz Kaliska’ and ‘Krakow Glowny’ as my starting point and destination and choose 5 June as the date of my journey. The first problem that hits me is that there appears to be no convenient train to get me to Krakow in time to do a morning’s work. The former 07:00 + something connection is no more – The Swinoujscie – Krakow train now runs via Wroclaw rather than Lodz. There is a 05:27 connection via Warsaw which gets me into Krakow for 12:39, but the 09:18 direct train gets me there for 12:45 so that would be a sensible choice. In fact the system only shows two decent services – the 09:18 and 13:13 – and only these trains appear to be bookable on-line. So maybe the answer is to take a later train and stay overnight and do my business in Krakow the following morning? Clicking the ‘pozniej’ (later) button a couple of times gives me some more choices. The train to get would appear to be the 19:30, but that gets into Krakow at 23:05 a but too late to book into my accommodation and sample Krakow’s rich night life. True I could take either the 14:22 or the 16:25 connection via Warsaw which arrive at 22:08 and 22:51 respectively, but that is still rather late and do I really want to spend over 6 hours travelling in a train? So should I take the 13;13 and arrive at 18:08? If the IC route planner is to be believed there are only three connections to Krakow, the 09:18, 13:13 and 19:30 which provide a journey time of less than six hours. But hold on a moment, there must be something wrong! Since Andrzej Massel took over rail at the Ministry of Infrastructure connections from Lodz to Krakow have improved. The IC booking system would seem to indicate that the opposite is the case. Let’s see what happens if I look up my journey on the official PKP journey planning system. More choices on http://rozklad-pkp.pl ! Ah that’s better! Suddenly there are more choices that had been hidden from me by the IC booking system! The 04:41 start is uncomfortably early, but offers the attraction of Euro InterCity travel from Warsaw; the 06:00 gives me 88 minutes extra sleep and still reaches Krakow at 10:50. Both trains have a buffet car serving a cooked breakfast. After that Przewozy Regionalne’s 06:40 InterRegio offers excellent value for money at 47 zloty and a 11;41 arrival in Krakow, still early enough for a meeting before lunchtime. I can understand IC not wanting to publicise PR’s services, but why is the company hiding their own quite decent 04:32 and 06:00 connections and promoting the quite dreadful 05:27 connection which takes 7 hours 12 minutes? 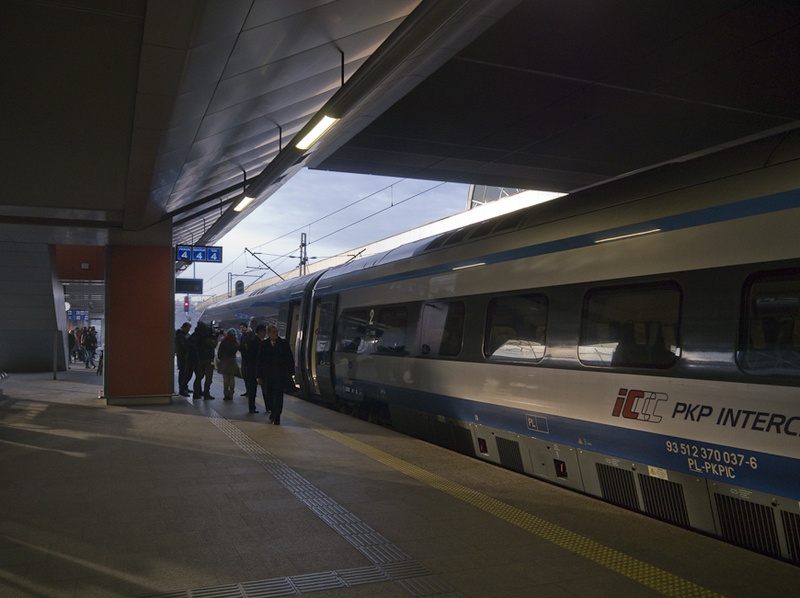 The 07:00 connection offers the prospect of a good night’s sleep beforehand and arrival in Krakow just after noon. Again the IC train finder manages to lose this connection. The 09:18 direct train appears on both systems. 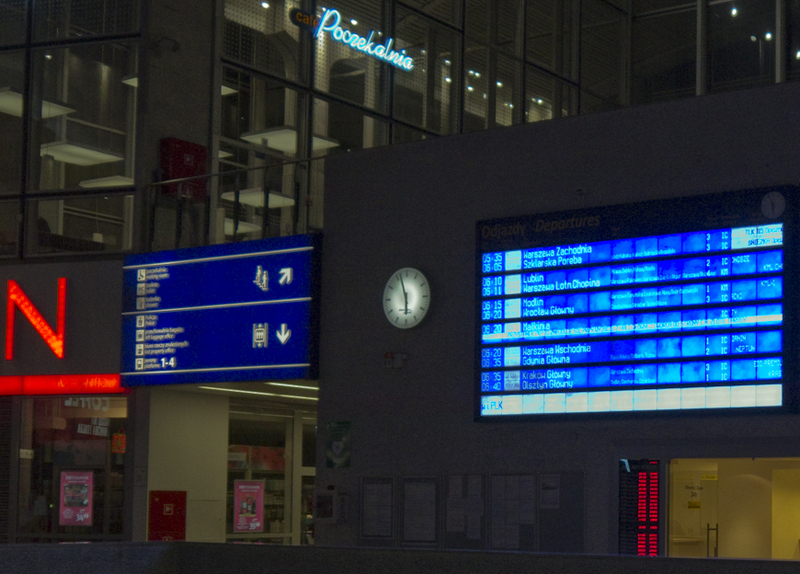 But the 09:41 and 10:36 connections again do not. Presumably this is because in each case some of the journey takes place on a PR service. The most peculiar difference between the two systems concerns the 14:22 connection. The main PKP system advises that this should get me to Warszawa Zachodnia for 16:19. There is ample time to catch the 16:39 EIC from Zachodnia to Krakow Glowny. The EIC offers the attraction of a proper wagon restauracyjny (restaurant car), not wagon barowy (buffet car). But when I look up the 14:22 connection on the IC journey planner, I’m advised to wait at Zachodnia (and a less inspiring place to wait at I cannot imagine) until the 17:10 TLK which as we already know gets in to Krakow at 22:08. So now I know all my options. I decide on the 13:13 direct service, because the ‘Kup bilet’ button shows that it is bookable on-line and I don’t want the hassle of standing in a queue at Kaliska during the summer holidays. Ticket sales start 7 days before the train departs. … am told that tickets are only available 7 days before the departure of the train! Early in Febuary, PKP IC launched a new website which encourages passengers to purchase and print their own tickets via the Internet. Two months later, on 15 April, IC introduced the e-bilet, electronic ticketing – no paper ticket is necessary, just show the conductor the ticket code on your laptop, tablet or smartphone. Nobody likes hanging around in ticket queues, and at busy stations it can take half an hour or more to research one’s journey (at a separate window!) so the new ticketing system – if it delivers – will make life easier for Internet-savvy passengers. 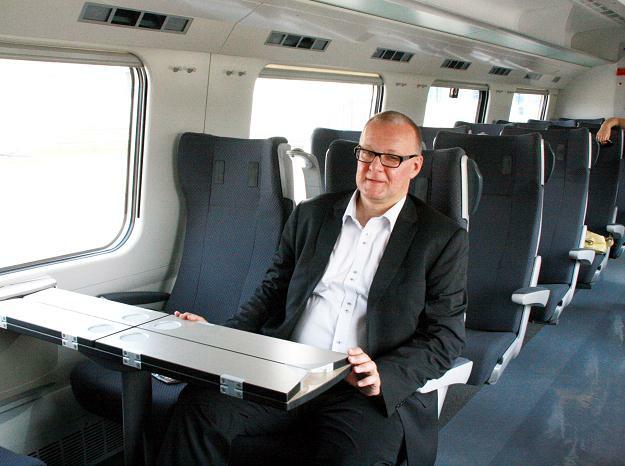 PKP IC boss, Janusz Malinowski, is expecting the new system will help to boost ticket sales. So having given PKP IC a fair bit of time to iron out any bugs, BTWT’s own veteran software tester, took a look at how well the system performs in practice. Rafal. Remember that if you want to talk, I’ll be here to answer your questions. BTWT. Great! How much is a ticket from Lodz to Krakow? Rafal. The price of railway tickets depends on the length of the journey and the number of changes. Ring the railway information office and you will quickly discover the price of a ticket. BTWT. If I wanted to ring the railway information office I would not be asking you! Rafal. The telephone numbers of the railway information office are: 19 757 from a landline phone and 42/20 55 007 from a landline. The cost of a call, irrespective of telephone operator, is 1.05 zloty ex Vat (1.28 zloty inc, VAT). BTWT. Let’s try again. From which station in Lodz can I catch a train to Krakow? Rafal. I’ve filled in your destination in the route planning system, just fill in the other fields and click ‘Find a connection’ to obtain the results. BTWT. But I want to travel to Krakow! BTWT. That’s better. Thank you! Rafal. The pleasure is all mine. Hmm. I’m not sure that I can take much more of Rafal, polite as he is. Let’s see what happens as I start typing in ‘Lodz’ as my starting point. In spite of the fact that the bulldozers are flattening Fabryczna as this article is being written, it is the system’s first choice as a starting station for journeys from Lodz. 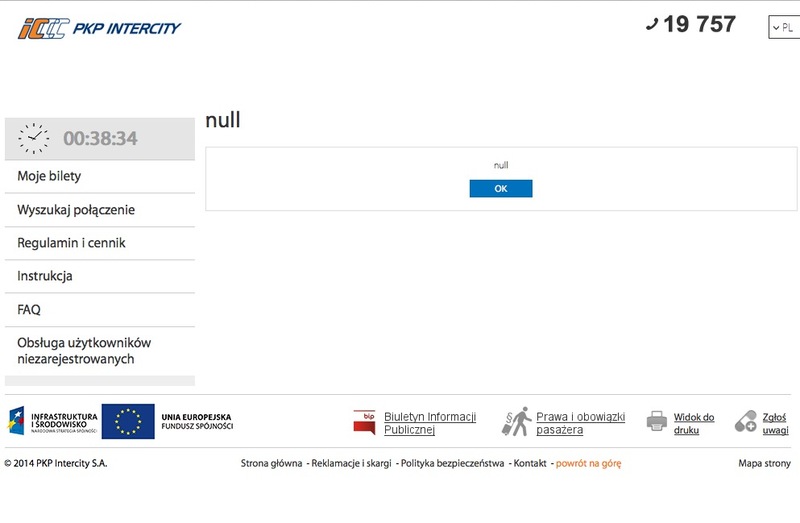 Predictably clicking ‘Szukaj Polaczenia’ (Find a connection) comes up with a warning ‘No connection found’, but there is no prompt that Fabryczna is no more, nor any hint that one should try inputting the journey details again starting from another station. 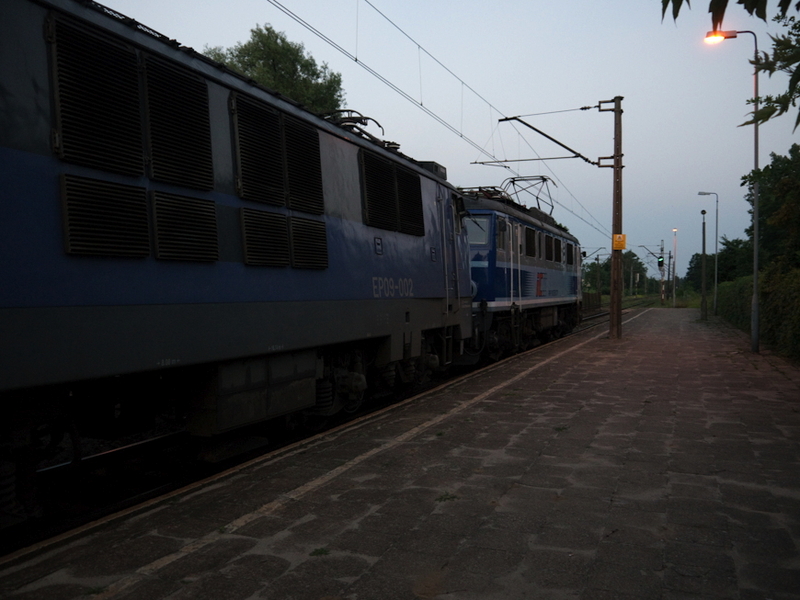 These days most trains from Lodz start from, or run through, Kaliska, so let me try that. Some ghastly choices. All three remaining connections would get me into Krakow about quarter of an hour before 11pm and there is no facility to buy tickets for any of them! I think I’ll skip the journey to Krakow this afternoon and check out the Polski Bus timetables instead. Could PKP IC go bankrupt? PESA ED74-001+ED74-002, wilful blindness? Photo Solaris8315. 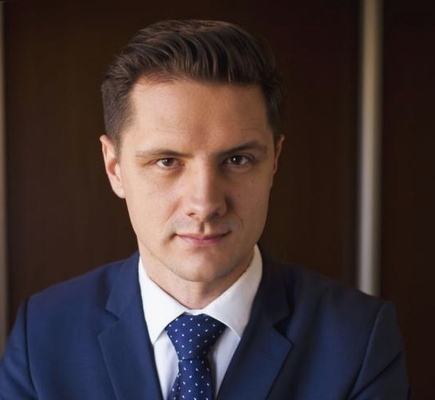 On 12 April, the day after Jakub Karnowski took over as chairman of PKP SA, the Polish business daily, Puls Biznesu, reported that PKP IC had problems in paying its suppliers. Its smallest creditors face real difficulties. Few companies were prepared to speak ‘on the record’, but privately Puls Biznesu was told that individual companies are have as as much as several million zloty worth of invoices overdue. The PKP IC press office disputes this account and claims that everybody is being paid on time. In an effort to raise cash PKP IC has put its debtors list out to tender. The company is owed nearly two million zloty, mostly in unpaid fares. PKP IC is haemorrhaging customers; increased journey times, rising fares, grossly overcrowded trains are the principle causes, but the company’s ‘customer interface’ – the way it interacts and treats its passengers also leaves a great deal to be desired. 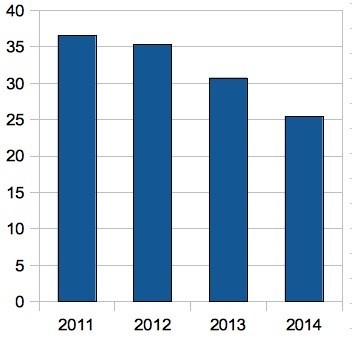 At the beginning of April the number of passengers booking journeys from Krakow to Gdynia was down by 48% from the same period in 2011. In 2011, PKP IC made a deficit of 25 million zloty; in the first two months of 2012 the company had already lost 20 million zloty. PKP IC boss, Janusz Malinowski, assures everybody that things are getting better and that the company was on track to lose 45 million in 2011, before it began to recover. 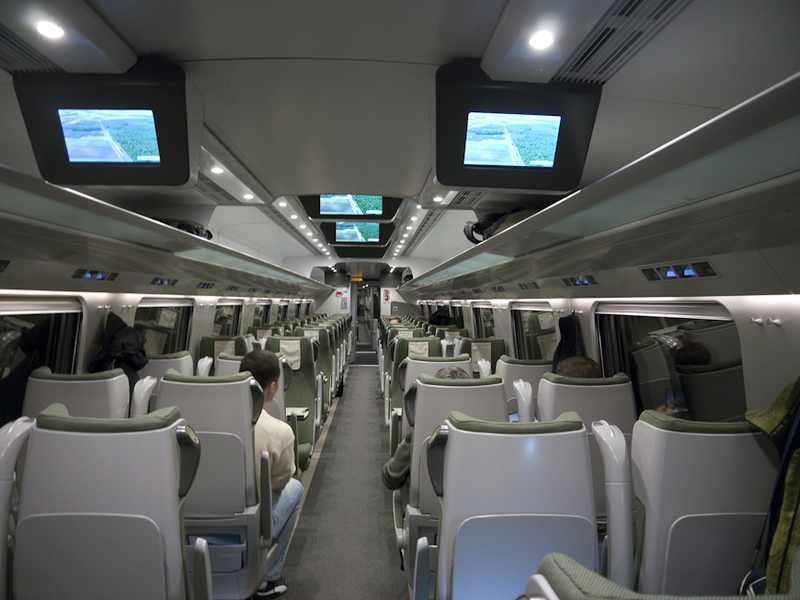 Malinowki is betting on a surge of traffic during Euro 2012, more competitive fares and new ticketing technology to turn round IC’s fortunes. But the PKP group as a whole appears ill-prepared for the football championships and, while PKP dithers, the new local airlines and Polski Bus are making the most of the opportunity. PKP IC’s problems are systemic. With all the PKP group companies and the state treasury determined to extract the last pound of flesh from Poland’s ‘commercialised’ rail industry, IC has to pay unrealistically high track access charges. The track renewal works taking place on many key routes are anither problem – with so many other PKP companies having a say in the matter, not to mention the claims of the independent freight operators, the track authority, PKP PLK, finds it difficult to program line closures in a way that would minimise delays to IC passengers. To compound its difficulties, PKP IC has a bloated management structure, an appalling company culture, and regards its passengers as a necessary evil rather than as a major stakeholder. The saga of the incredibly uncomfortable PESA ED74s which the company inherited from PKP PR in 2008 are a good example of the contempt with which the company treats its customers. 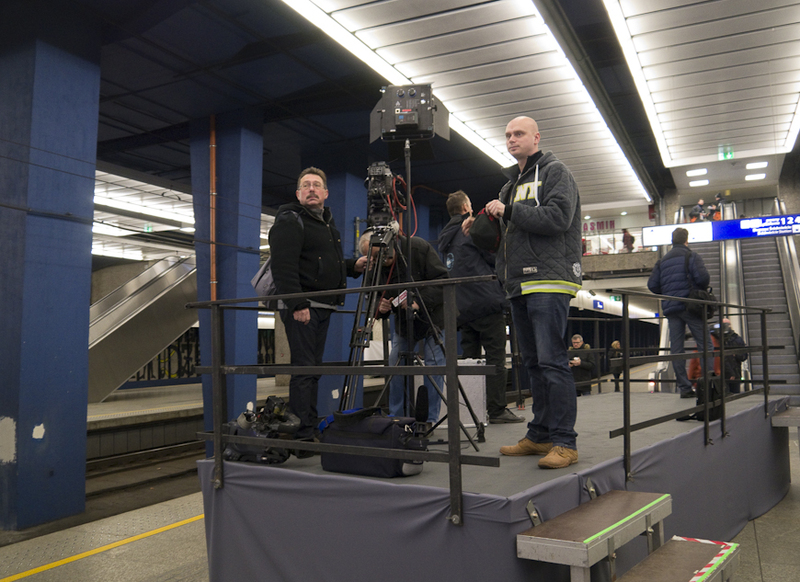 Though acquired by PKP PR for the Lodz – Warsaw services, their unergonomic seating makes them fit only for 30 – 40 minute city centre to outer suburban workings. 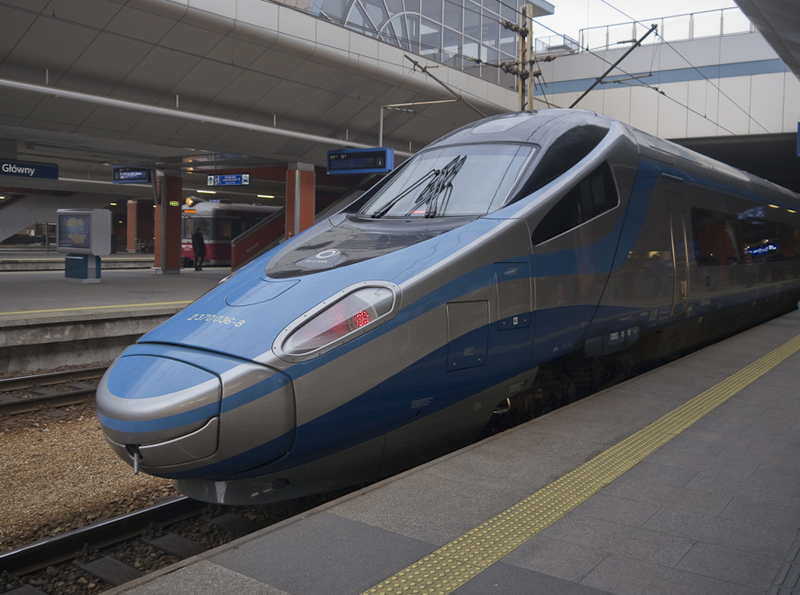 PKP IC continues to use them on off-peak Lodz – Warsaw services – a run which can take up to 2½ hours. 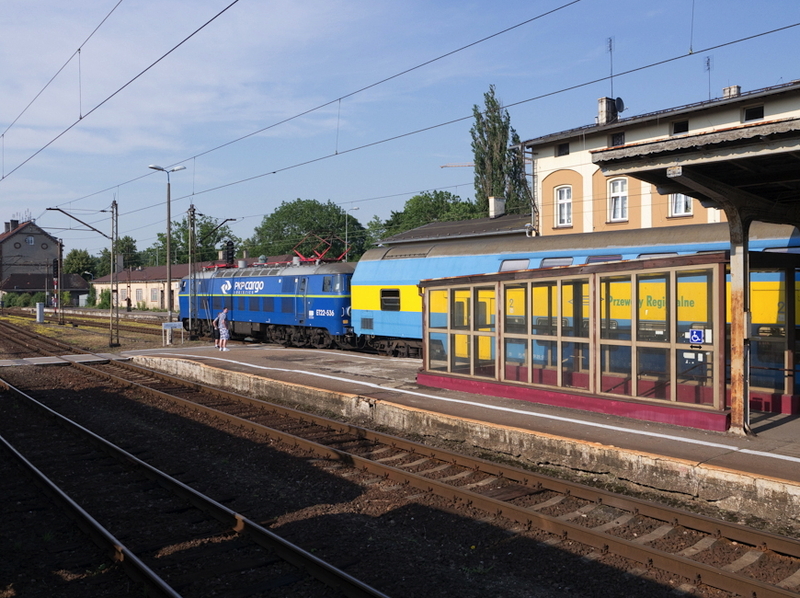 Now they are also being employed on TLK services between Lodz and Krakow, a run of nearly six hours. The Kasztan will take you from Berlin to Novosibersk via Warsaw. Video by alfajet777. It some 40 years since I travelled ‘on the cushions’ in a night train with no more than the space that I was sitting in to spend the night. It was a desperately cold winter and the couchette coaches for the Hoek van Holland – Moscow Express (via Berlin and Warsaw) had not turned up at Hook of Holland for their return journey to Moscow. It was a long, hard night. However, I continue to patronise night trains. 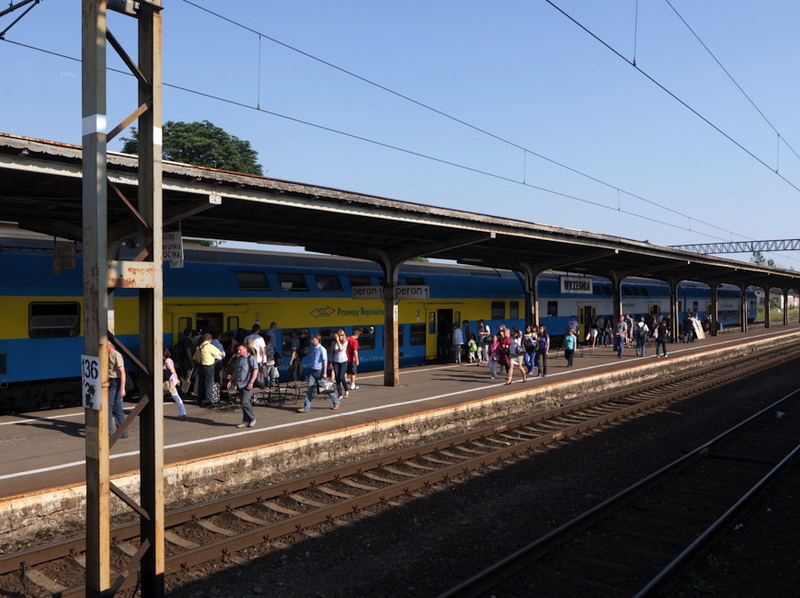 And having sampled night trains in various European countries, I can vouch that Polish sleeping cars compare very favourably – in facilities, cleanliness and customer service – with what is available elsewhere. A week ago Michael Dembinski, who publishes one of Poland’s best blogs, W-wa Jeziorki, wrote a primer about using Polish night trains. It is excellent and I republish a slightly abridged version here for all BTWT readers who do not regularly visit his blog. Do click the link below if you want to read the original version. By the way, there is much of railway interest on W-wa Jeziorki. What is the link between Euston Station and PKP? See today’s post to find out. There are three forms of night train accommodation. You can (as I did) buy a basic ticket, which entitles you to no more than your seat. If you are unlucky, and you board an overcrowded train – as is standard on Fridays in summer, you won’t even have a seat. You will stand all the way, or sit on your suitcases in the corridor. Standing up for nine hours – all night long – is not pleasant. Booking a 1st class ticket gives you six people rather than eight to the compartment, the higher price means that fewer people are likely to go for it, so it’s likely that there won’t be a full complement of six in your compartment. First class from Warsaw to Międzyzdroje costs 99 złotys as opposed to 66. Next up from a seat is the kuszetka (couchette). In a compartment, there are six bunk beds, three on one side, three on the other side, of a narrow passage, and a step ladder to reach the middle and top bunks. For a 25.50 złotys supplement, you are assured a lie-down and you’ll not be bothered by the guard once you’re in your compartment (he’ll wake you up ten minutes before reaching your destination). There are no sheets or blankets; you are expected to take off your shoes and lie down in your clothes, covered with a jacket or coat. The couchette and sleeper carriages are sealed off from the rest of the train, for the passengers’ security. And the toilets are cleaner than in the normal carriages, especially after nine hours of travel. The most luxurious form is the sleeper carriage (wagon sypialny). The compartments are for two or three people; bedding is provided. You need a second class ticket plus an supplementary payment of 70 złotys (three-person compartment) or 130 złotys (two-person compartment) per person for the wagon sypialny. This pushes up the price of a return trip to the seaside quite considerably; I think the kuszetka is the optimal price/comfort trade-off.